Enjoy live music at the Athletic Club of Bend for the annual All Seasons RV & Marine Clear Summer Nights Concert Series! 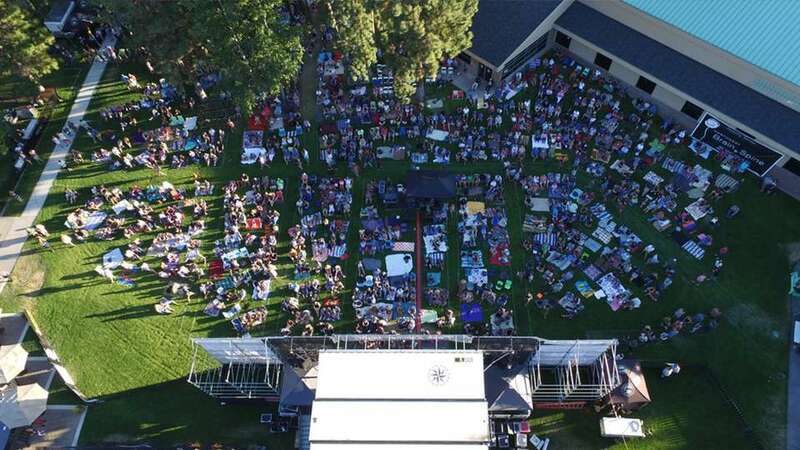 Presented by Northwest Brain and Spine, this concert series has provided Bend the opportunity to experience some of the biggest names in the music business in one of the most intimate outdoor venues in Bend, Oregon. Concerts provide concert-goers with an up close and personal experience with each musician and amazing sound.